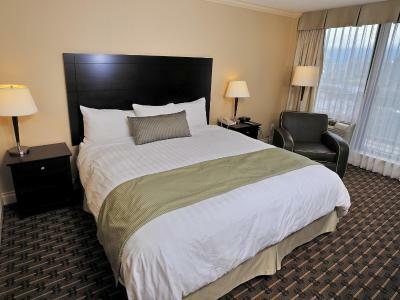 The hotel provides excellent value for the money. 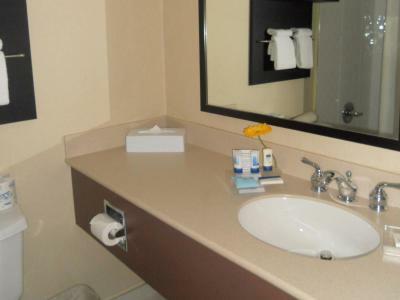 It is located close to downtown, which is a very short taxi ride away. 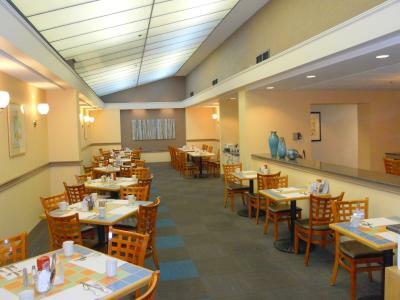 Good restaurants are within easy walking distance of the hotel. 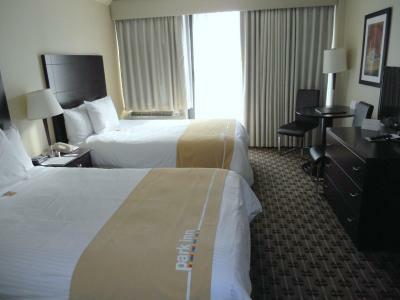 The hotel's beds are comfortable. 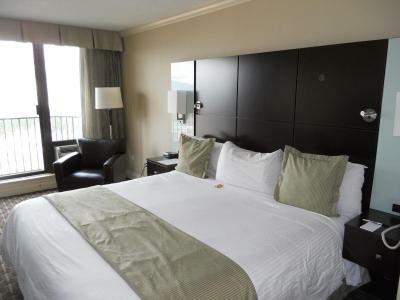 Comfortable bed and beautiful view. Access to parking was easy. 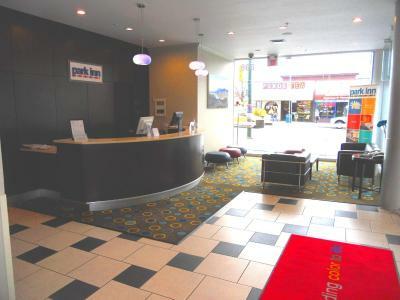 Underground parking, medical rate was excellent but had to pay full rate first two nights booking through this site, is there an option to select that states our stay was for medical? If not that would be a great option to add! Good location for why we were there. 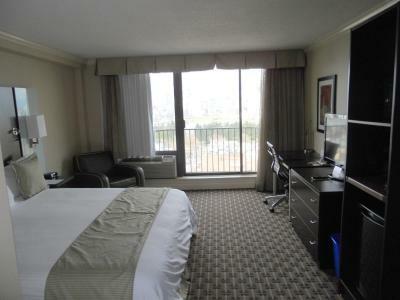 Room sufficient for overnight stay. Staff all very pleasant. The bathroom is clean and the shower works well. The linens are clean. 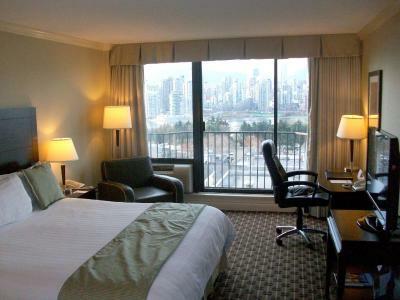 Love the location, close to Skytrain, downtown, Granville Island, great restaurants near by. There was lots of pillows, staff was great. Check in and out was excellent, fast, glad to leave car there all day. 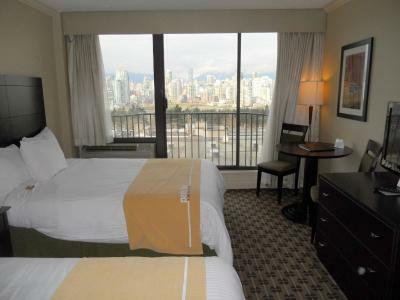 Clean comfortable bed, view was bad but I did not care about the view - not important for my visit to Vancouver. the food was excellent and good value. hotel was clean, nothing forgotten by maid. hotel checkin was quick, organized. I liked the desk staff. Every thing was fine. Easy check in and out. I liked that I could leave the car there all day and night. I liked the closest to our doctors appointment. 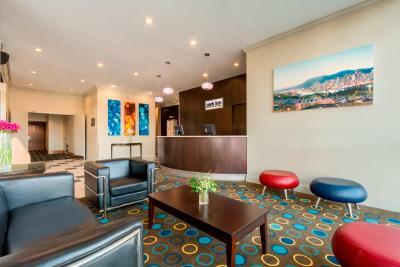 Park Inn & Suites by Radisson This rating is a reflection of how the property compares to the industry standard when it comes to price, facilities and services available. It's based on a self-evaluation by the property. Use this rating to help choose your stay! 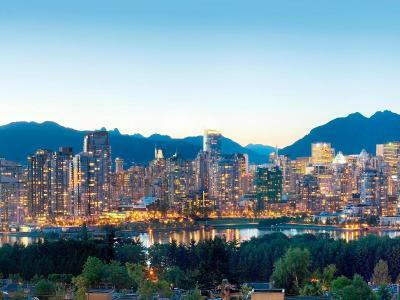 One of our top picks in Vancouver.Featuring and on-site restaurant and pub, this Vancouver hotel is 20 minutes' walk from Granville Island's public market. 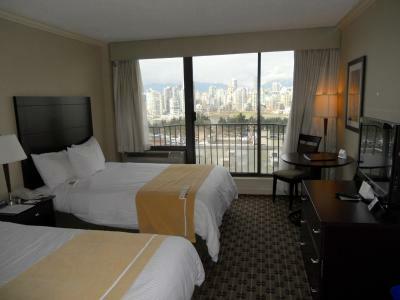 Select rooms offer views of Vancouver and the Northshore mountains. Free WiFi is provided. 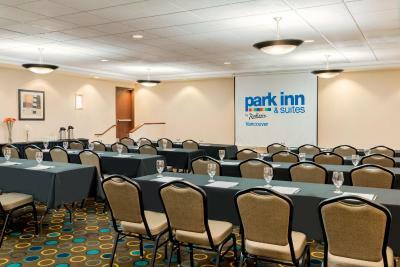 A flat-screen cable TV, microwave, coffee maker, and mini-refrigerator are provided in each room at Park Inn & Suites by Radisson. 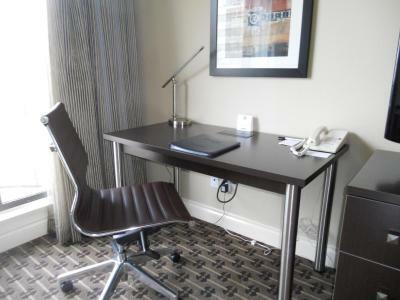 A work desk or a table is also included. 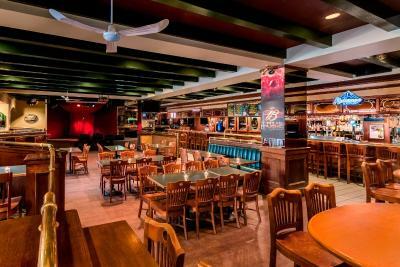 Fairview Pub offers a full bar and serves pub fair for lunch and dinner. 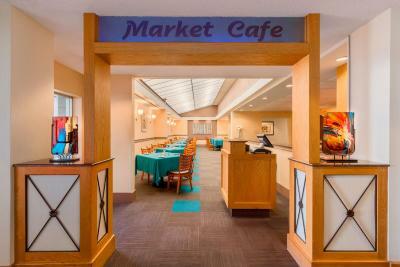 Market Cafe serves breakfast, lunch, and dinner. 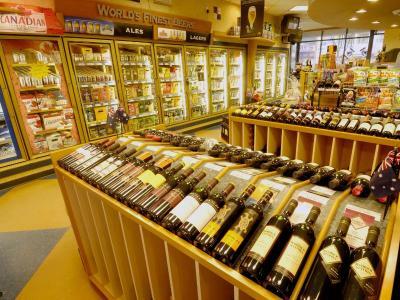 Fairview Liquor Store offers additional convenience on site. 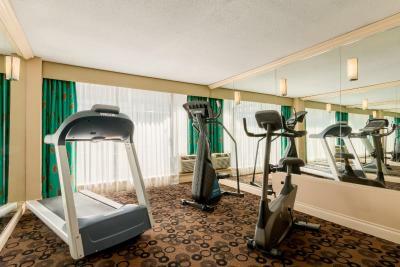 Guests can enjoy the on-site fitness center. 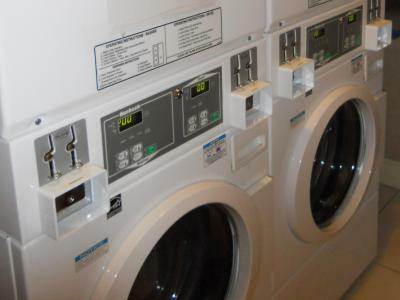 Coin-operated laundry facilities are available on site. Paid parking is available on-site. 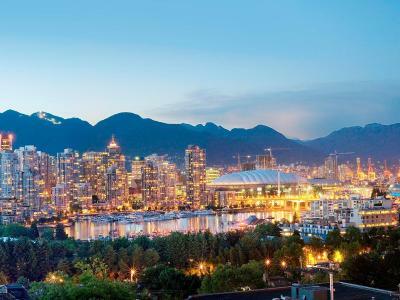 Kitsilano Beach is only 1.9 mi from the property. 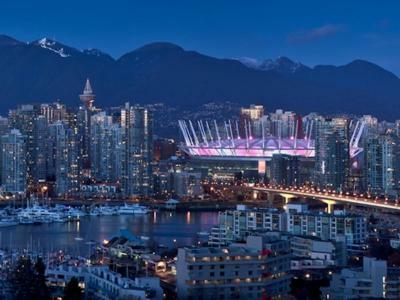 Vancouver city center is only 10 minutes' drive away. 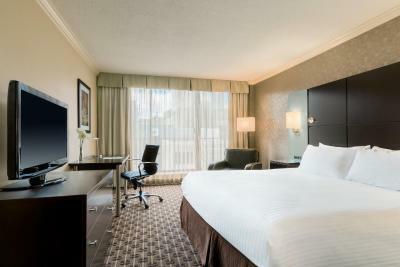 When would you like to stay at Park Inn & Suites by Radisson? 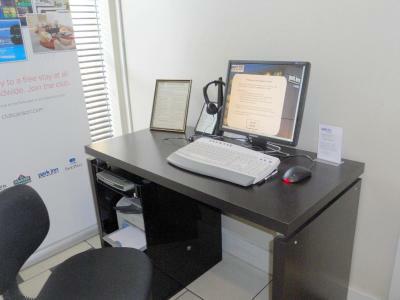 Free Wi-Fi and a flat-screen cable TV and newspapers are provided. 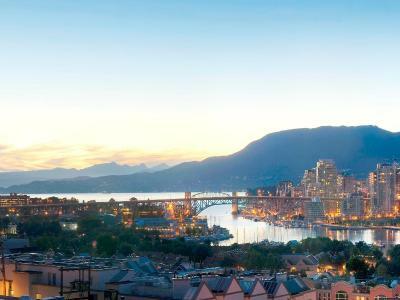 A balcony with views of the mountains, water or city is featured. 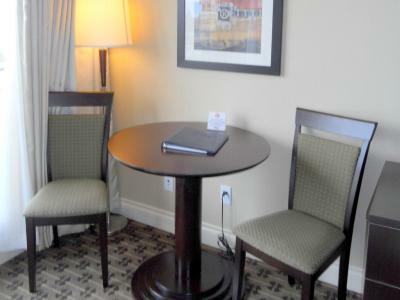 Free Wi-Fi, a flat-screen cable TV and a sitting area are provided. 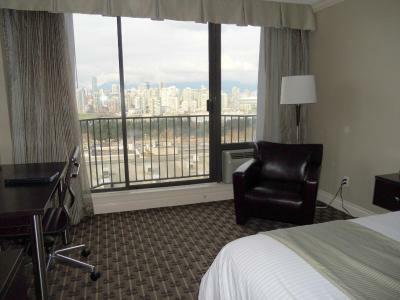 A fridge, microwave, and city views are also included. 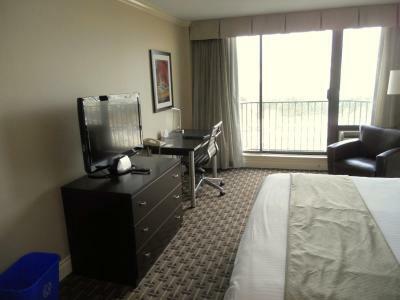 Free Wi-Fi, a flat-screen cable TV and a sitting area are provided. A microwave and a refrigerator are included. A balcony is also included. 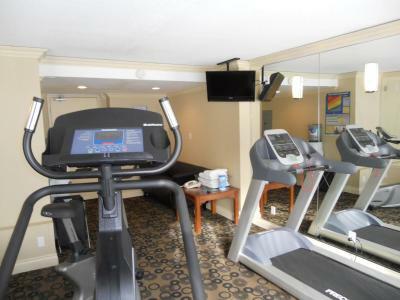 Offers free Wi-Fi and a flat-screen cable TV. 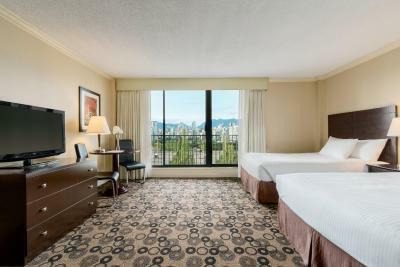 Located adjacent to Vancouver General Hospital, guests visiting Vancouver for medical reasons will find our location convenient and accessible! 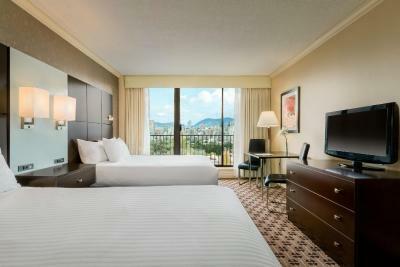 House Rules Park Inn & Suites by Radisson takes special requests – add in the next step! 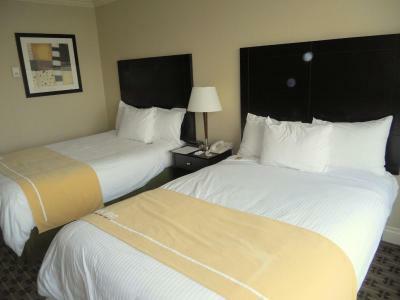 All children under 16 years are charged CAD 20 per night for extra beds. 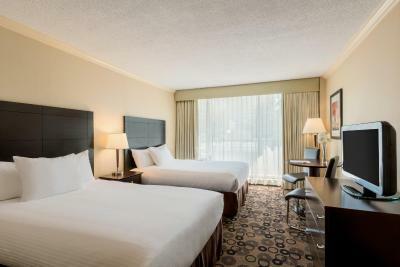 Park Inn &amp; Suites by Radisson accepts these cards and reserves the right to temporarily hold an amount prior to arrival. 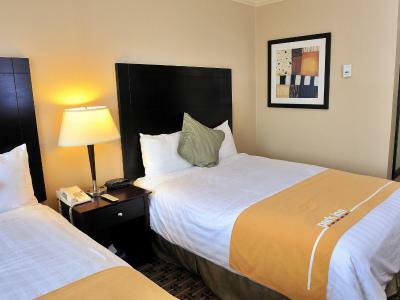 Park Inn & Suites by Radisson accepts these cards and reserves the right to temporarily hold an amount prior to arrival. Please note that pets are not permitted at this hotel. 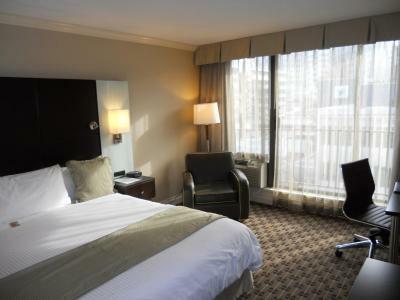 Please note that different policies may apply for bookings of 5 rooms or more. 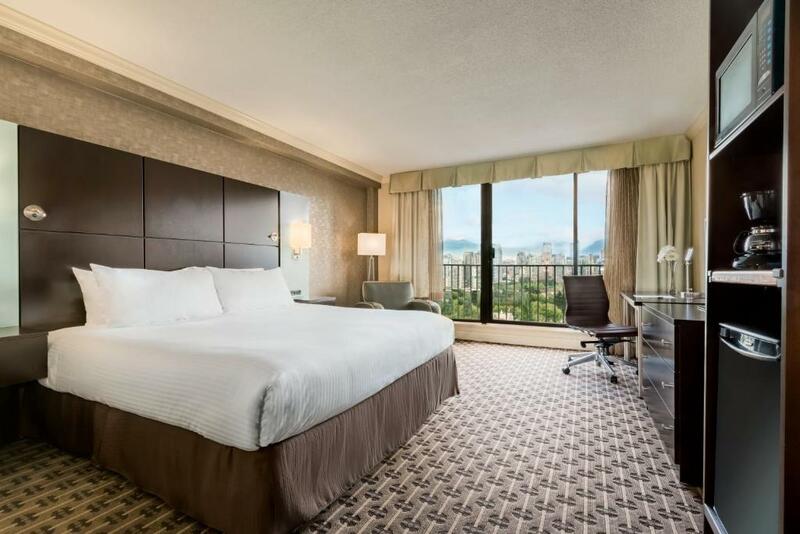 If you are paying with cash or Canadian debit card: At check-in a deposit of CAD $200.00 is collected along with full room, taxes and parking (If required). 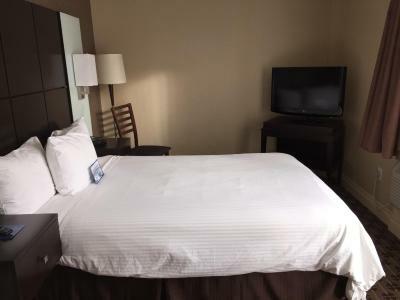 The deposit will be refunded to the guest upon check-out once Housekeeping has inspected the room and found everything to be in order. The deposit will be forfeited immediately if the guest has caused physical damage, or there is the smell of smoke in the room. 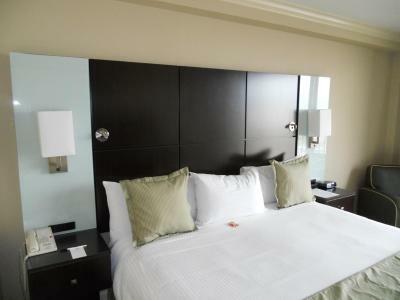 The deposit may be forfeited if the guest causes a disturbance that results in guest complaints. Please be aware that smoking in the room and on the room balconies is prohibited. 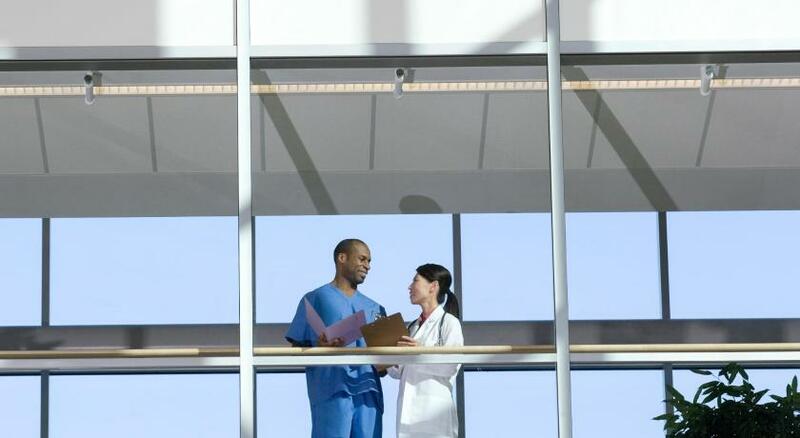 I was there for a medical test at V.G.H. and could not have breakfast! But the staff were very nice!! I found that generally it was a very good location as well. Will certainly do it again!! 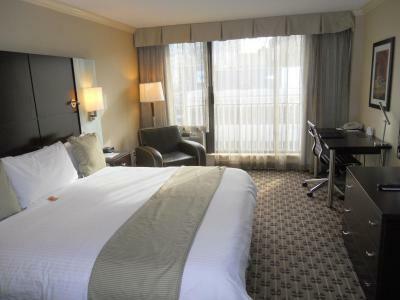 I have no complaints at all with this Hotel. 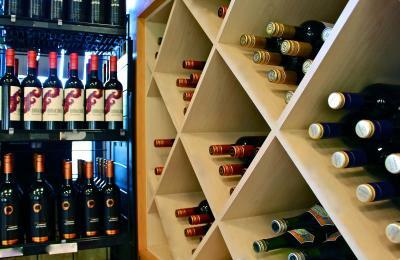 The location was within 1 block of our destination, the staff were more than accommodating and pleasant. 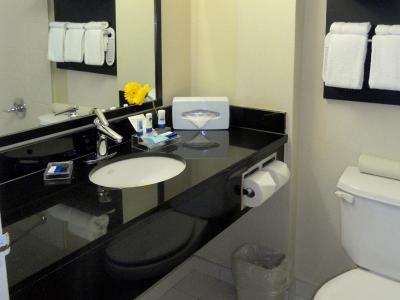 The Hotel was very clean and updated. Having a check in time of 4pm is really late if you're only there for 1 night- it seemed as if no rooms were available before then. My bathroom also wasn't as clean as I would have liked. 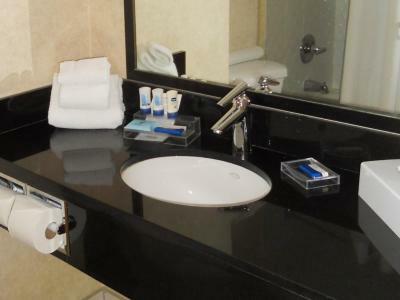 The hotel is readily accessible from public transport and the rooms are really big. It was fine for the three days we spent there. Not sure what the other rooms are like but the 3rd floor room we had wasn’t great and requires some renovations. The room was very warm and smelled stale when we arrived. We were overlooking a parking lot, the curtains were dusty looking and valance was dirty, there was felt pen writing on one wall. 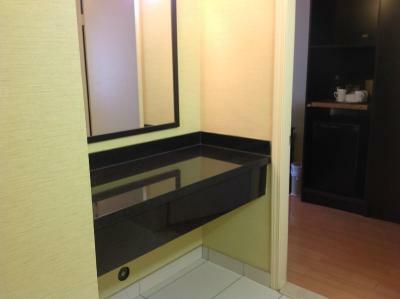 The bathroom tile was clean in the centre but there was built up grime in the corners and around the edges. When we were checking in, we had to wait a few hours for the room to be ready because the people before us were a late checkout. Travel was for medical reasons, so the location was perfect. 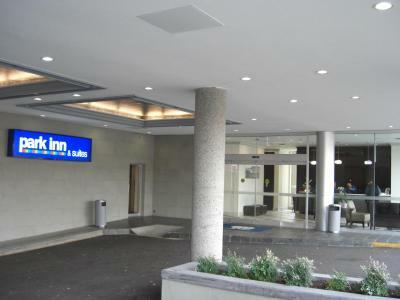 The hotel was clean and the staff were very friendly, which I always appreciate. The fan/AC unit blew out chunks of dirt onto the floor and part of the bed. With 3/4 of us having asthma this was concerning. The lobby/elevator had strong odors but could have just been a guest that passed through before we entered. Staff were friendly and I got the impression if we needed assistance they wouldn't hesitate. 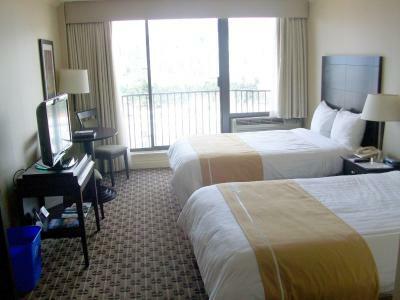 Once we got into the room we were impressed with how clean the room looked and smelled. 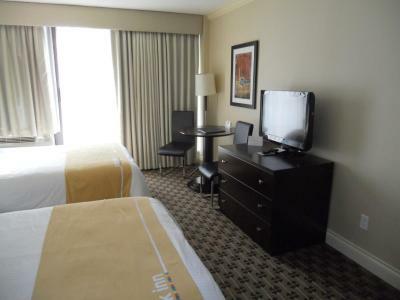 The value for the room is amazing and would definitely recommend to a friend. The later checkout (noon) is a big plus and makes leaving in the morning not so rushed which is great, especially with little kids.